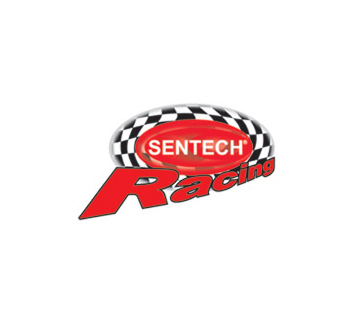 SENTECH RACING a compromise free solution for racing cars. Such wires are used in cars taking part in Dayton or Drugster races. External diameter over 10 mm protects against any possible damage. Wires are hand made to custom. 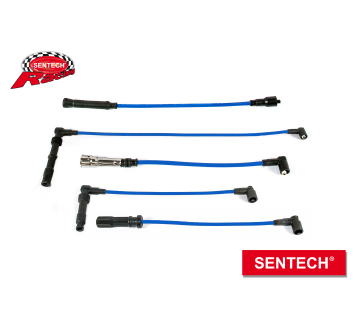 Available also resistance cores, copper cores, and wire wound.